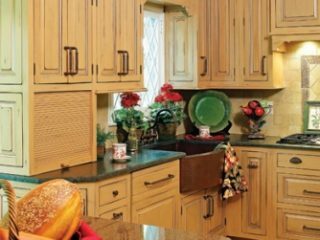 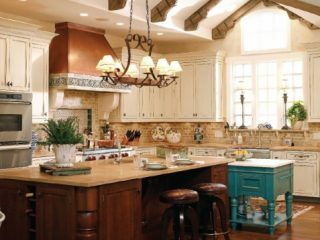 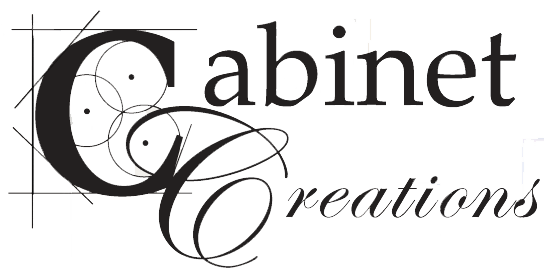 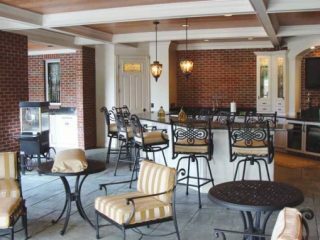 Cabinet Creations Design Gallery in Kettering, Ohio, is the source for your home building, kitchen remodels or bath update needs. 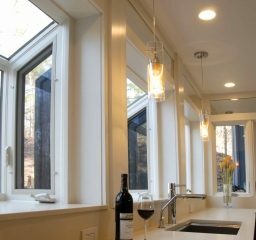 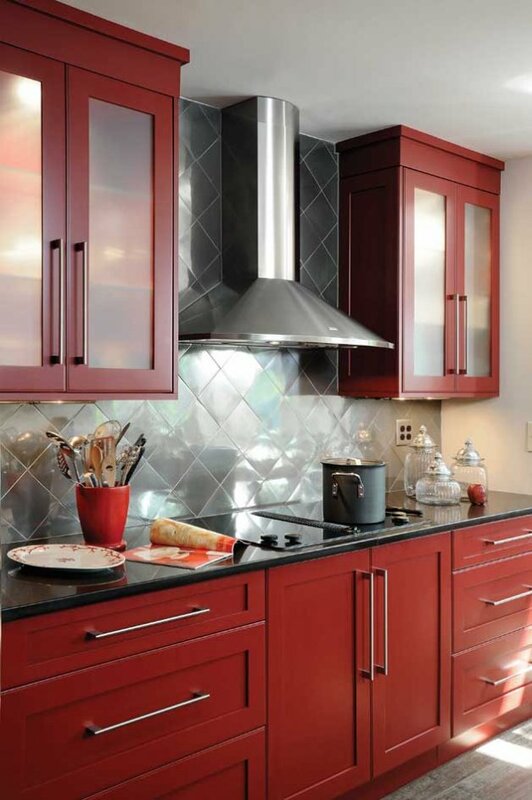 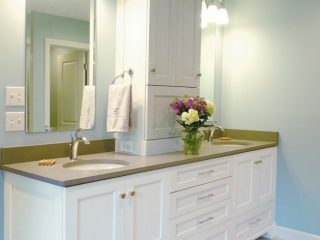 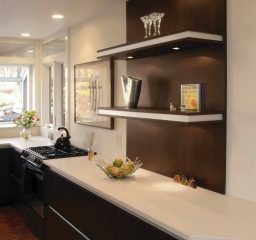 We have gorgeous custom cabinetry to suit any space. 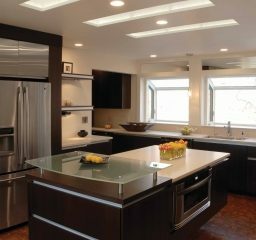 Our experienced designers are available to answer questions and to help you create the space of your dreams. 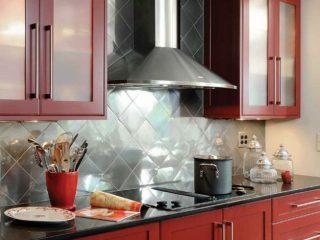 We are members of the National Kitchen & Bath Association, Home Builders Association of Dayton, BBB of Dayton, and Dayton Society of Interior Designers.